Pay 3, Play 4. Book today! Vale do Lobo Twilights, book yours now! Play with Amigos, add to the cart! 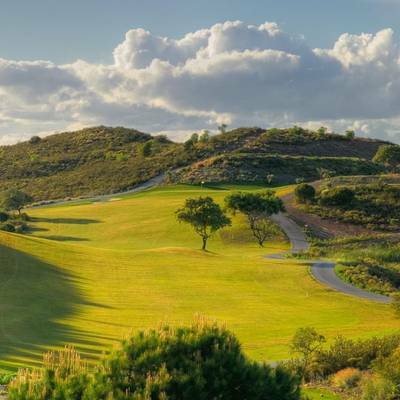 18 Holes at Quinta da Ria, get it now! 2 Green Fees & Buggy, book now! Just Tee Times.com offers the independent golfer who wishes to only book golf, a quick and easy solution to access golf tee times at competitive rates saving time and money. 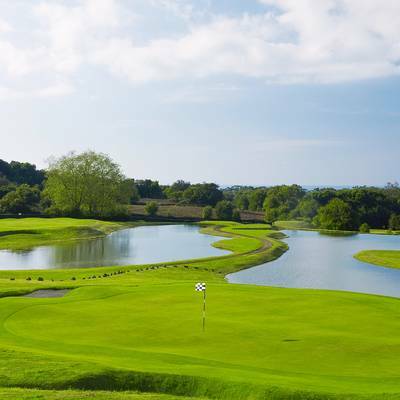 We have established agreements with the best golf courses in Continental Europe that allows golfers to choose from a wide selection of courses at the very best rates available. 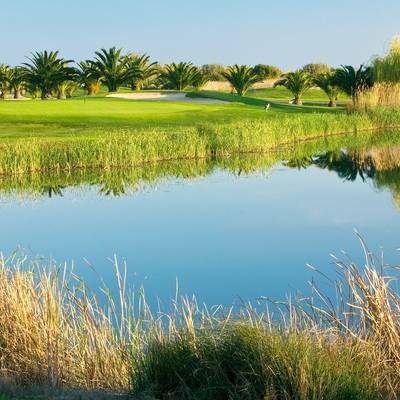 Our website allows you to check golf green fees and book your golf tee times when and where you want at a time that suits you because it is not restricted to the opening hours of a traditional tour operator. 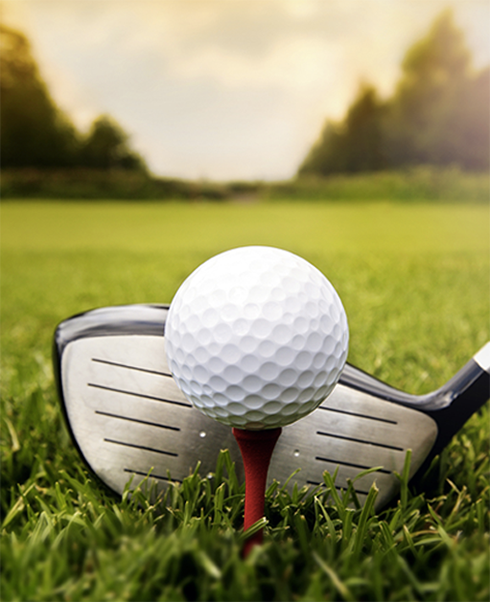 Just Tee Times.com lists golf green fees and golf tee times country, region or by individual golf course. Our office in the Algarve is open 7 days a week where you will find a team that has over 15 years experience on booking golf. You will always receive the best advice. Just Tee Times.com follows the latest technologies available so that the act of booking golf will be the fastest, safest and most efficient in the business. When it comes to group bookings 8 is the magic number, With our specialist knowledge we can advise you which courses you can receive further discounts when your group is 8 or more. 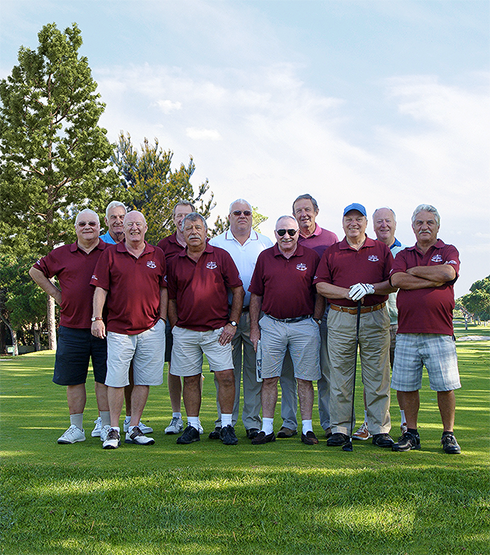 Over the years we have established good relationships with the golf courses and we are in a great position to negotiate group discounts on your behalf. If you have the honor of organizing your group let us take away the hassle and make the experience stress free. Simply let us know your requirements and we will reply to you with a golf itinerary proposal which you can share with the group and amend if you wish, when your happy we will book the tee times and send you the confirmation. Always remember you can pay the balance up to 8 weeks before your first tee time.